Why is the keyboard the pick of the bunch? It looks a little unassuming, but there lies it’s best feature. It can double up as a work keyboard during the day, and when you want to relax and play some games in the evening after a long day’s study, the keyboard is backlit, with laser-etched keys, in fact, it’s so clever, that it’ll be able to detect when your hand is near the keyboard and it’ll light up automatically for you! 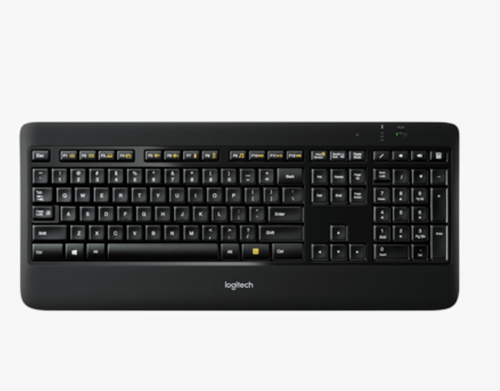 The keys are also ergonomically designed, with soft rounded edges, so you are geared for work, or play.